Israel has a long history of wine production, dating back to the time of the Bible and continuing to modern day. The country has perfecting the art of wine making to compete with some of the best in the world. Although you can find excellent wines easily all over Israel, the best way to get a real taste is to visit the source and take a tour of a winery. Discover some of the best wineries with a grape lover’s guide to wine tasting tours in Israel. Carmel Winery is the largest winery in Israel, and fully represents the country’s wine culture. It is located in the picturesque town of Zichron Ya’acov, and includes a wine shop, one restaurant, two specialist tasting rooms, a small cinema and barrel room. You can see wine making here on both a large and small scale and learn the history of Israeli wine from the 1880s to the recent quality revolution. The winery offers various wine tasting tours and workshops for unique wine experiences. The super VIP guest tour and advanced customized tours with tutored tasting, and fresh bread, cheese and vegetable platters are also available. Galil Mountain Winery is located at Kibbutz Yiron in the upper Galilee mountain ranges, which are the heart and soul of the winery as they feature the ideal topography, soil and climate. 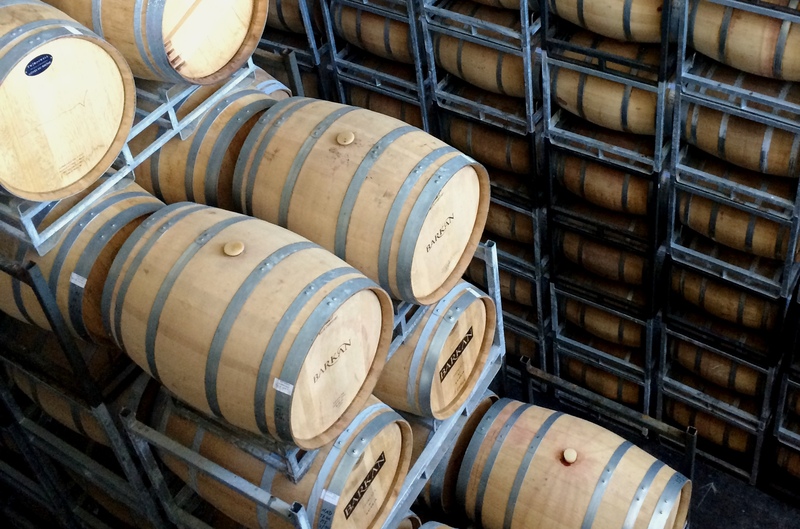 This winery is a unique example of the balance between tradition and technology. The Galil Mountain Winery has a total of six well-developed vineyards, and offers 15 high quality kosher wines, including the award-winning flagship Yiron, Meron and Avivim. The Galil Mountain Winery welcomes visitors to tour its processing plant, with wine tasting tours from Sunday to Friday. The Barkan Winery is the second largest winery in Israel, located in the Hulda valley. With many prestigious awards won for wine quality and its pioneering grape breed combinations, Barkan Winery invites you to visit and taste the quality wine produced. The winery offers a wide range of varietal wines, each with a specific story. Barkan Winery is perfect for those who want a different wine experience, with emphasis on the history of the winery as well as tasting. 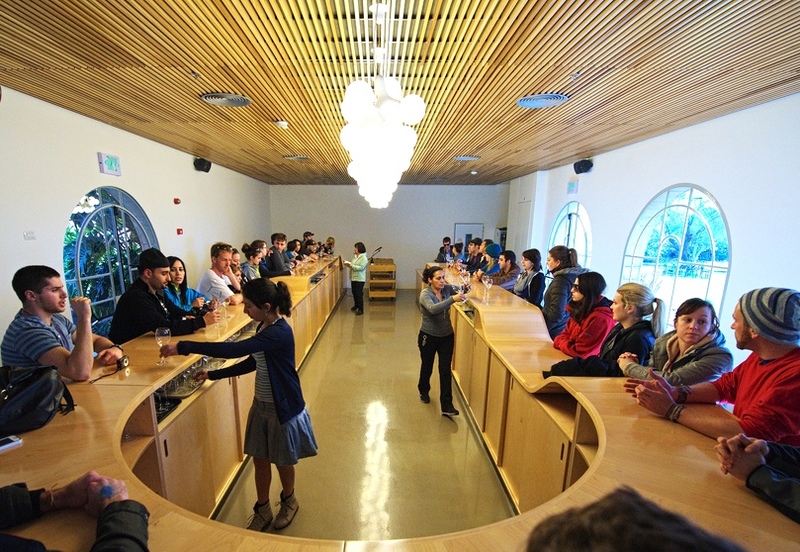 Etzion Winery, located in the Gush Etzion region, offers kosher wines alongside a tourist center with a dairy restaurant, an events garden, and vineyard. The center offers wine tours and guided tasting to learn about ancient wine traditions, as well as the modern process. In addition, you can also enjoy a jeep tour around the vineyards whilst listening to the stories behind the wine bottle labels from the past. Enjoy an unforgettable experience full of aromas and flavors in the fresh air of the Gush Etzion hills. HaTishbi Winery is one of oldest wineries in Israel, founded in 1945, and is located in Zichron Ya’akov, while its vineyards are located from Sde Boker to Golan Heights. You can taste how the variations in the soil and climates are reflected in their wines. Tishbi offers a wide range of wine including red, white, sweet wine, kosher wine, brut sparkling wine, brandy, wine jellies, chocolates, honey, and many other food products too. Their tasting centre is open from Sunday to Friday. Don’t forget to taste the varieties of wines with specific chocolates. In addition there is a restaurant and the nearby area is eco-friendly with some great scenery. 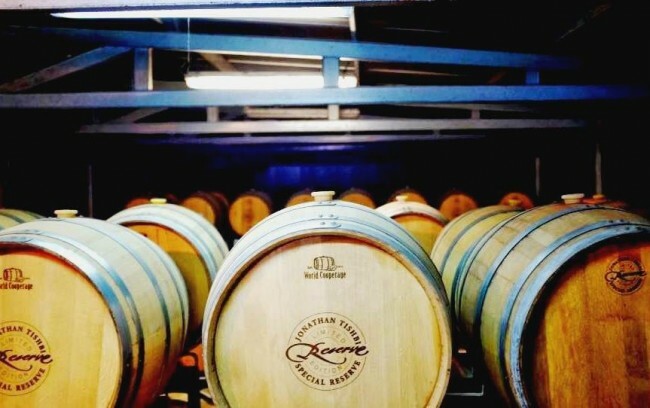 Although officially established in 1952, the Binyamina Winery has been around since the 1900s and has changed hands many times through various owners. This winery is located in a heritage building, which used to belong to a former perfume manufacturing firm in the Binyamina village. The winery maintains its vineyards across Israel, from the Golan Heights and Upper Galilee to the Lower Galilee and in southern Israel. The winery offers a wide variety of wines, each with different colors, flavors, and textures, as well as gift packages for special occasions at reasonable prices. Professional workshops, study tours for students, and wine tasting tours are avaliable from Sunday to Friday. The international award-winning Golan Heights Winery is located in Katzrin Golan Heights, with its vineyards located in the Golan Heights area. 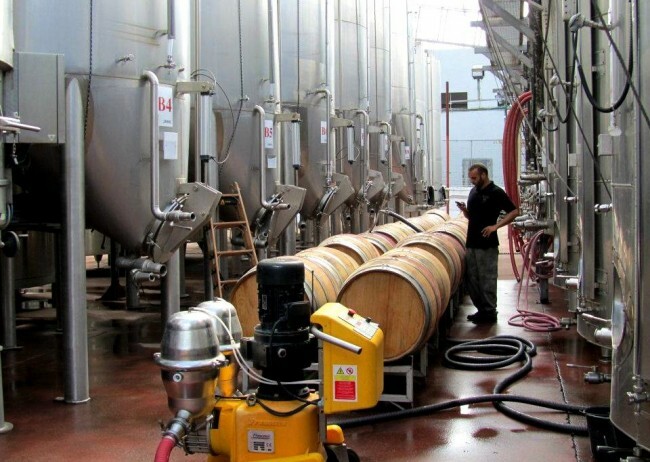 The winery is a prime example of a successful business which put Israel on the international wine map. 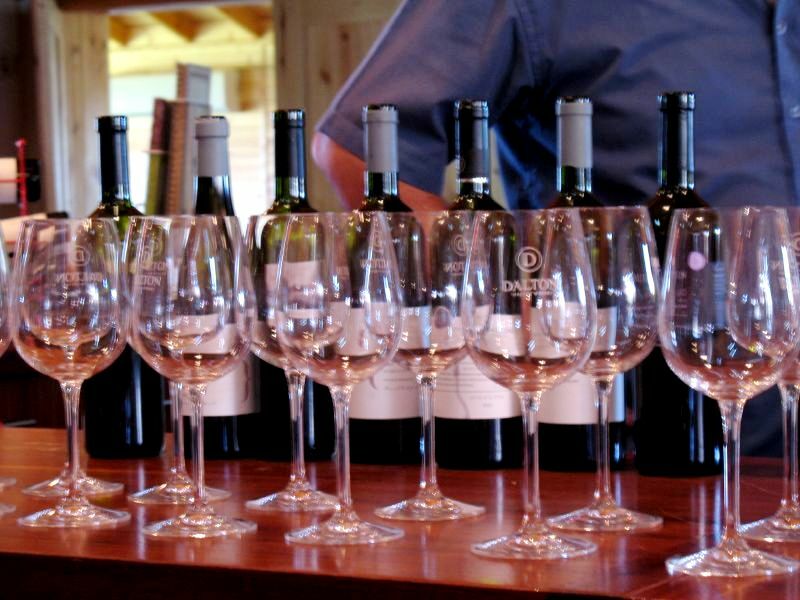 The Golan Heights Winery offers many high quality wine brands available for tasting from Sunday to Friday. Make sure you taste the Yarden Syrah branded dry red wine produced here with syrah grapes from northern and central vineyards. Recanati Winery is continuously growing with the aim of producing wine at a reasonable price by investing in agricultural and ecological research into wine production. The Recanati Winery was established by a group of wine lovers at Hefer valley and focuses on export of good quality wine produced by traditional winemaking techniques combined with new technology. The winery offers varieties of wines under four labels produced by the best grapes. The wines are produced under the supervision of the Orthodox Union for those who keep kosher. The winery offers a guided tour that explains the wine making process, including wine tasting with excellent goat and sheep milk cheese, delicious breads, and vegetables at reasonable rates from Monday to Friday. Their motto ‘our winery is our home’ is enough to understand the type of welcome you will receive at this winery. Flam Winery is an old style winery located near Beit Shemesh, with views of the Judean Hills. The vineyards are situated in both the north and south of Israel. The Flam Winery is open for visits and tours by appointment only. The famous Dalton Winery is located in the greenery of the Upper Galilee near the Lebanese border. The winery offers a study tour and a wine tasting tour. There is also a visitor’s center and a factory outlet shop offering wines and other products from the Galilee. As part of the guided tour of the winery is a tour of the barrel room and bottling line, as well as a light dairy meal at the winery.